Our people operate at the very top of their profession. Their combined wealth of industry knowledge and experience, together with a cast iron commitment to first-class customer service, has positioned Cidori as a leading supplier of bespoke learning and development solutions. Adam is responsible for business growth and the strategic leadership of our Operations, Finance and Sales business processes, building and nurturing productive and profitable relationships with all of Cidori’s clients. 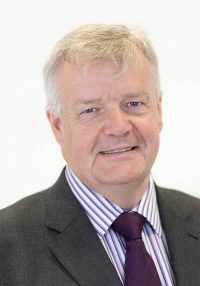 He believes passionately in what Cidori offers: opening up learning and development opportunities, designing apprenticeships and building careers to help create stronger, more resourceful and efficient workforces. Shaun has a career’s worth of experience in finance and business operations across industry and further and higher education. His leadership ensures the effective delivery of our finance, learner funding, contracts and HR functions. He believes passionately in learning and education not just for the benefit of the individual but in maintaining a progressive and successful society. As Managing Director, Pam is responsible for the leadership of our apprenticeships and pre-employment training divisions and for strategy and organisational development, ensuring all operational teams meet our business targets and goals. 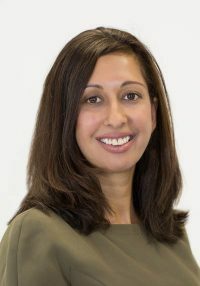 With over 15 years experience in the education sector, Pam has worked alongside many organisations to support their training and staff development services. 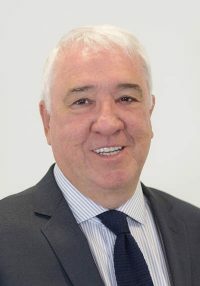 With over 40 years in the automotive sector, with Jaguar Land Rover and Ford, both in the UK and internationally, Kevin joined Cidori in the role of Non-Executive Director. 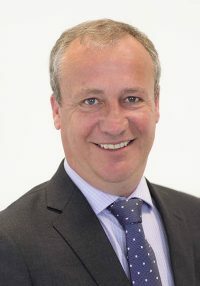 Before joining us, he spent the previous six years working as Operations Director for Nokia/Vertu, based in Hampshire. 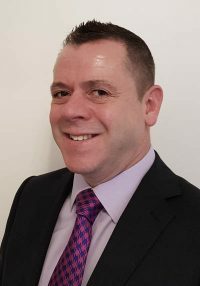 Paul is an experienced senior manager with many years of experience in staff recruitment, client management and apprenticeships provision. 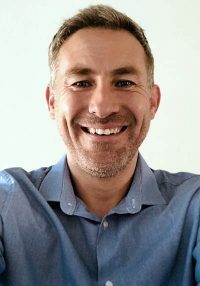 At Cidori, he heads up business development for our pre-employment and apprenticeship programmes, working with clients to deliver fully bespoke, results-focused solutions. Craig leads our pre-employment division, responsible for ensuring all course delivery meets the needs of employers and job-seekers. His team help hundreds of job-seekers secure sustainable work every year. A former professional footballer, he also many years of experience working with disadvantaged young people and young offenders to raise aspirations and opportunities.